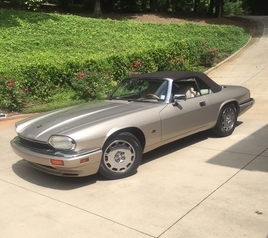 Whether it's a classic or late model Jaguar, Jaguar South has what you are looking for. 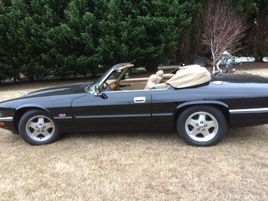 Contact Mark Lovello at (864)-244-1555 or through our Contact Page to inquire about any of the cars you see on our website. 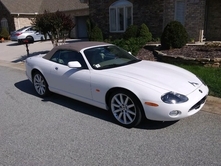 If you are looking for a specific car and you don't see it here contact us and we will be happy to help you look for that special Jaguar you have always dreamed about. If you would like to consign your car contact Mark and we will advertise your car on our website and other social media sites. Let Jaguar South put you in the driver's seat of your dream car. For more information contact Mark at Jaguar South. All records and books since purchase available.